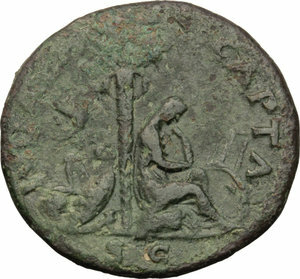 3: Italy. Umbria, Tuder. 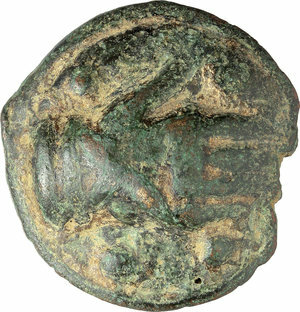 AE Cast Triens, reduced series, 220-200 BC. 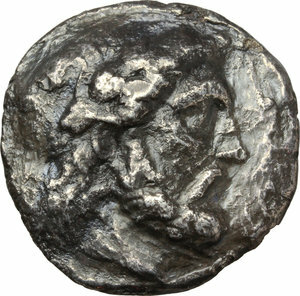 5: Etruria. 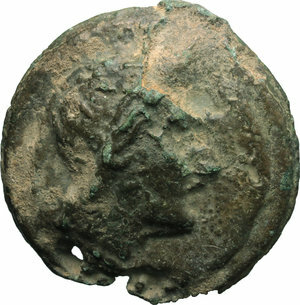 Coastal Etruria, Volaterrae. 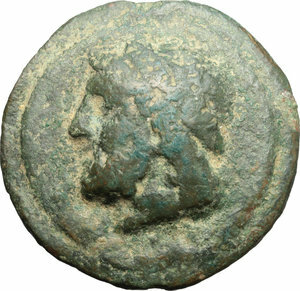 AE Cast Triens, 3rd century B.C. 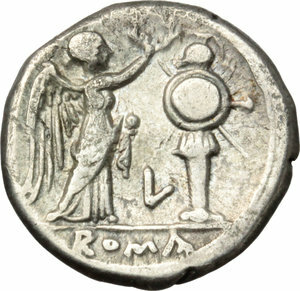 26: Italy. 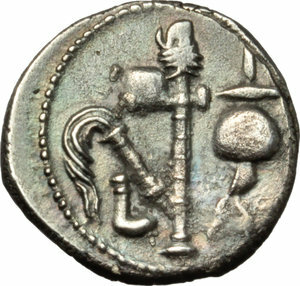 Southern Apulia, Tarentum. 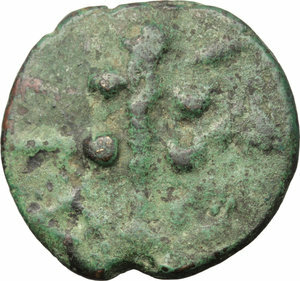 AR Nomos, 380-345 BC. 44: Italy. 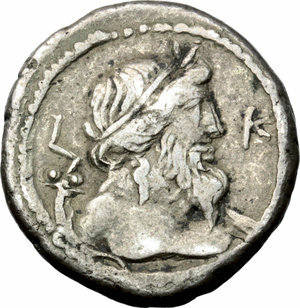 Northern Lucania, Paestum. 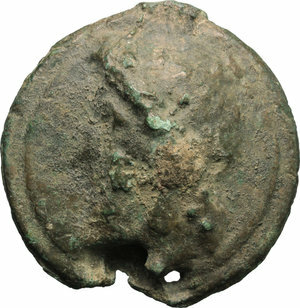 AE Triens, Second Punic War, 218-201 BC. 60: Italy. 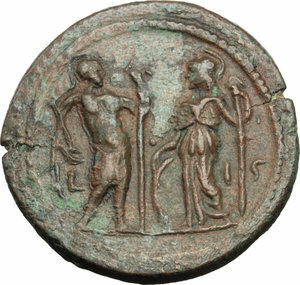 Southern Lucania, Thurium. 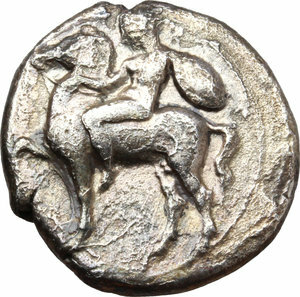 AR Distater, c. 350-300 BC. 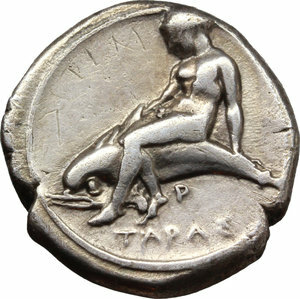 164: Apollo/Apollo series. 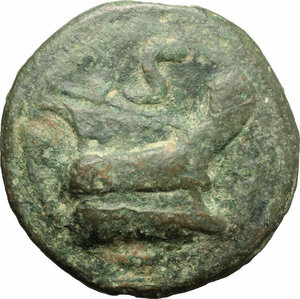 AE Cast As, 275-270 BC. 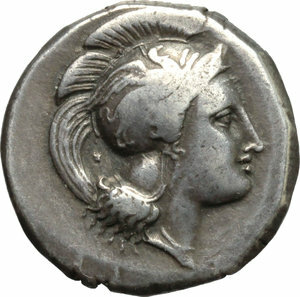 167: Janus/prow to right libral series. 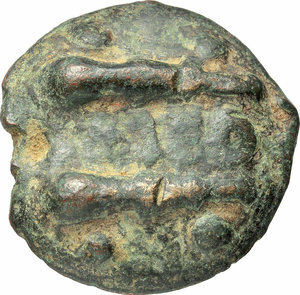 AE Cast Semis, c. 225-217 BC. 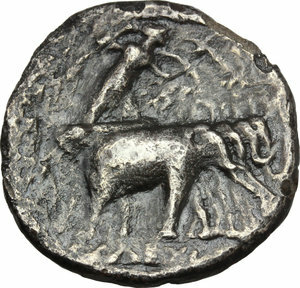 181: L series. 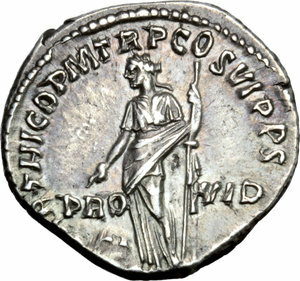 AR Victoriatus, c. 214-212. 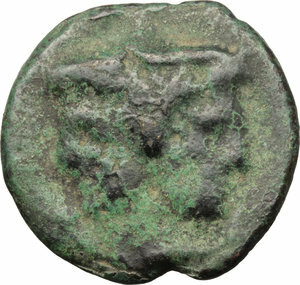 BC, Luceria mint. 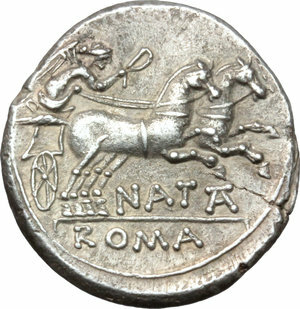 200: Pinarius Natta. 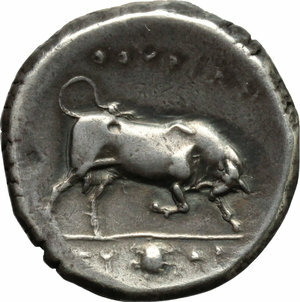 AR Denarius, 149 BC. 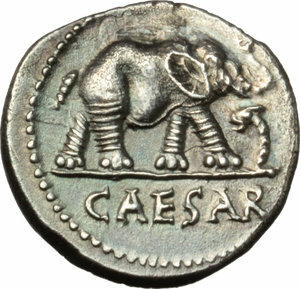 284: Julius Caesar. 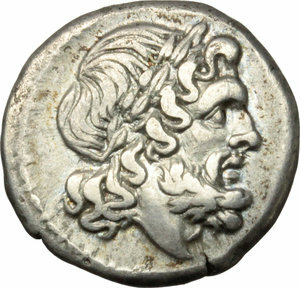 AR Denarius, 49-48 BC. 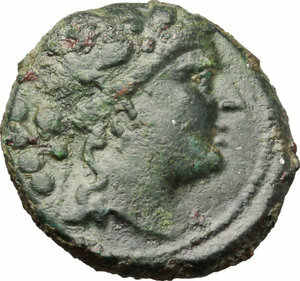 306: Cleopatra and Mark Antony. 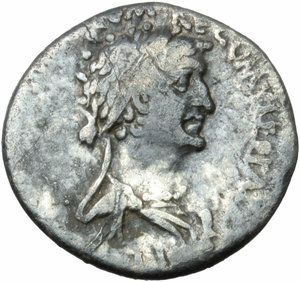 AR Denarius, 34 BC, Alexandria mint. 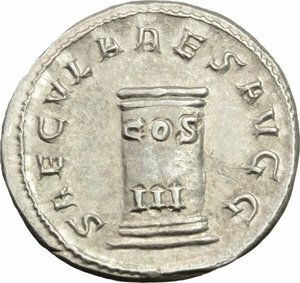 329: Tiberius (14-37). 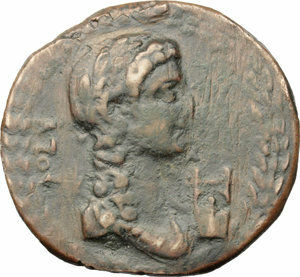 AE Dupondius, Oea mint, Syrtica. 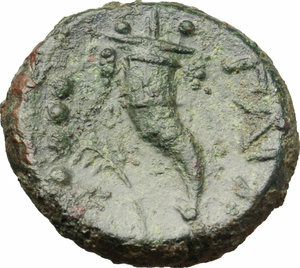 Struck c. 22-29 AD. 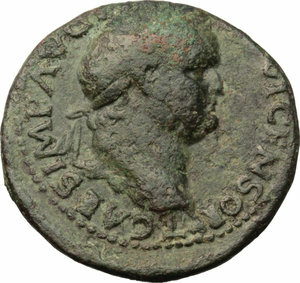 344: Trajan (98-117). 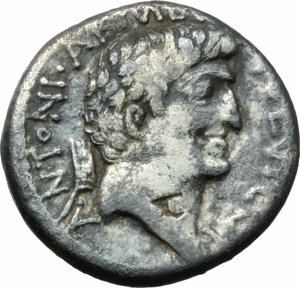 AR Denarius, 114-117 AD. 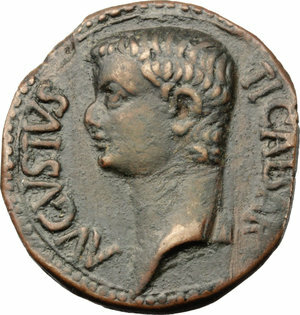 349: Trajan (98-117). 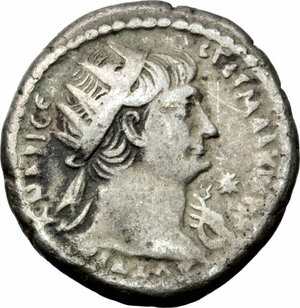 AE Drachm, Alexandria mint, Egypt. 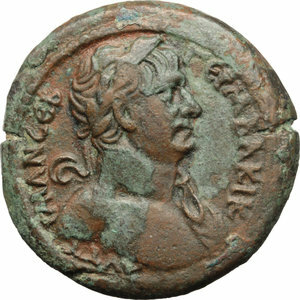 351: Trajan (98-117). 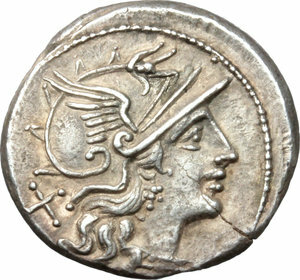 BI Tetradrachm, Alexandria mint, Egypt. 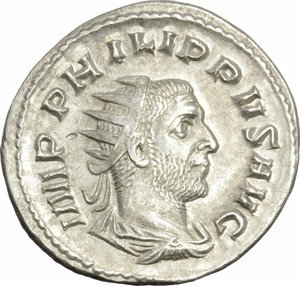 411: Philip I (244-249). 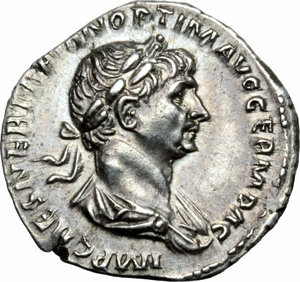 AR Antoninianus, celebrating the thousand anniversary of Rome, 248 AD.